Although this free crochet pattern collection is geared towards the crochet beginners and advanced beginners, these patterns are for everyone to enjoy. Beginners will enjoy them because it’ll give them the experience and knowledge to move on to bigger and more intricate designs… and the experienced crocheters will enjoy the simplicity, yet beautiful designs. So I hope you will enjoy, and scroll down to the very bottom for a link to even more beginner friendly crochet patterns. 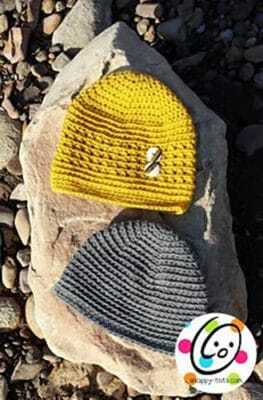 Not only is beanie pattern beginner friendly, but it can also be crocheted up in two ways. It’s perfect for both genders and available in all sizes to fit everyone in the family. This is one of the simplest patterns, and thus, ideal for the absolute crochet beginner. And it’s a project that you can use in your kitchen or on your office desk. 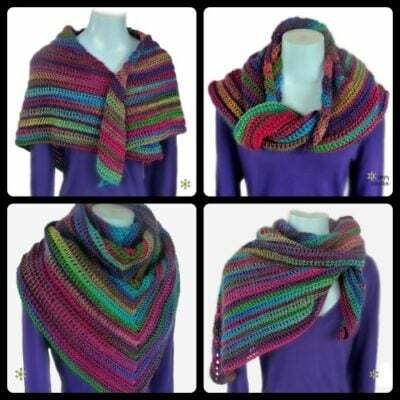 This shawl is perfect for the fall and winter seasons. It looks fairy solid and simple to crochet. You will love the simplicity and pretty texture of this bag whether you’re a beginner or an experienced crocheter. 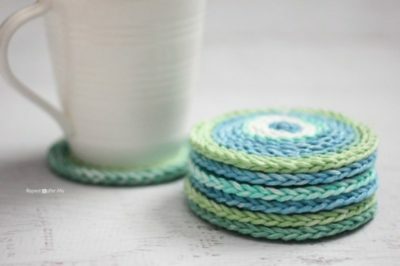 This dishcloth features a lovely textured stitch that is easy enough for the beginner to master. If you can make the single and double crochets, then you are ready for this one. 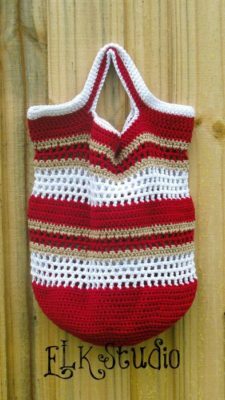 If you are a crochet beginner, then you will appreciate the simple, yet beautiful design of this bag. And experienced crocheters will enjoy the way the stitches and colors come together for a beautiful bag. The V-Stitch is more for the advanced crocheter. It’s a gorgeous stitch, and the pattern gives you the multiple so you can crochet this into a baby blanket or a full-sized afghan. 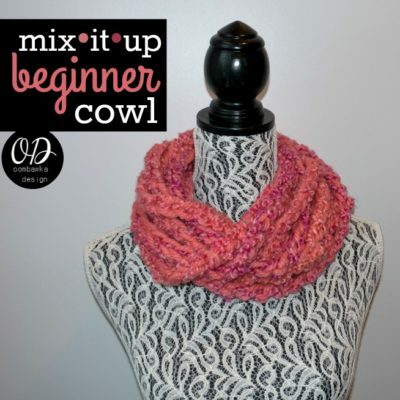 This cowl is worked in chains and single crochets. It looks very simple and quick to whip up. 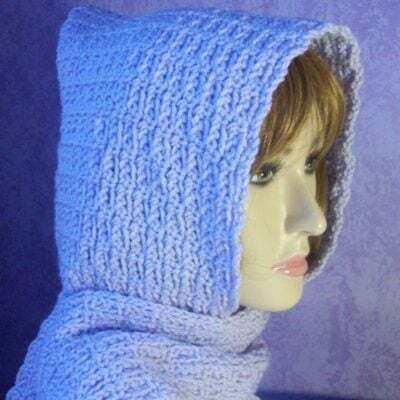 This cowl is nice and wide, making it great for wearing on the head as well for a hooded cowl. 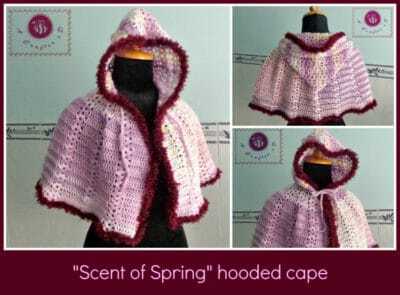 Made up of single crochets and chains, this hooded scarf is not only easy, but it has a lovely texture as well. 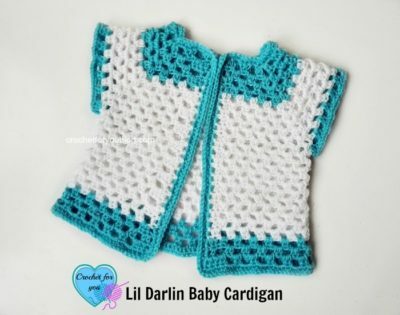 This adorable cardigan pattern is worked in rows, which gives you a beautiful slanted look of the stitches. And that’s what I love about this… it’s simple, yet elegant enough to give as a gift. 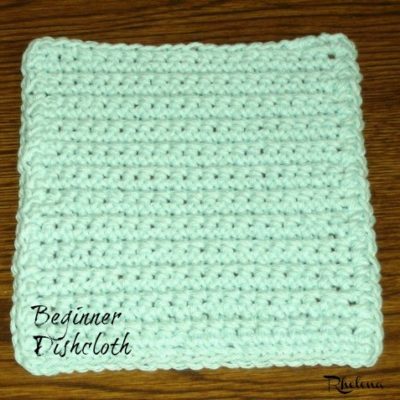 Although beginner friendly, this pattern is labeled as an easy pattern for the advanced beginner. 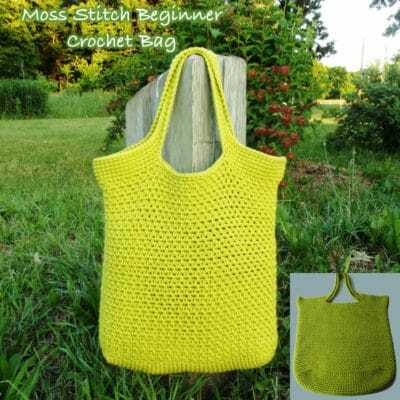 If you know how to make the basic stitches, know how to make increases and decreases and color changes, then you will be able to master this beauty in no time. The pattern also includes a video to help you along. 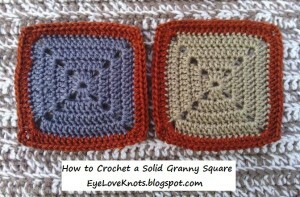 Granny squares are generally a hit with crochet beginners because they are so quick and easy to master. 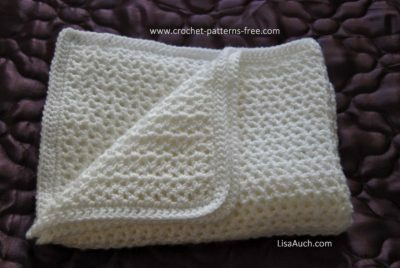 And this pattern shows you in easy to follow steps how to get started on crocheting these for an afghan or anything else you like. Spring, fall, or winter; this hooded cape is sure to keep you warm as you head out into the cold. And I love the pretty edging around with eyelash yarn. Although eyelash yarn is difficult to work with, it’s only used in one row around the cape, so it’ll be a good experience for the advanced beginner. 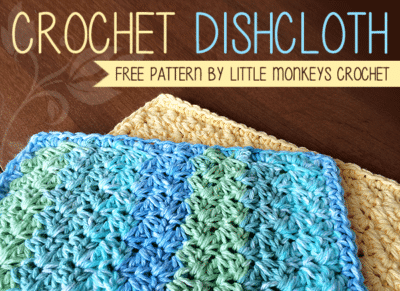 Last, but not least, this dishcloth pattern is ideal for the absolute beginner. It is crocheted in rows with single crochets, making it really easy for the beginner to master the stitch. 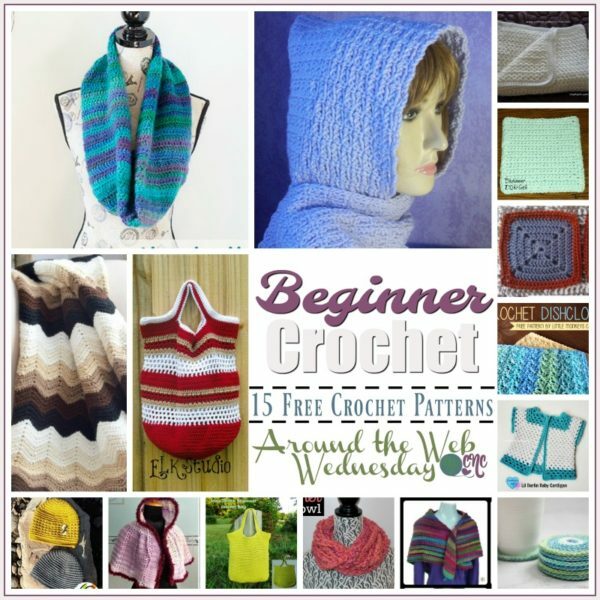 You might also enjoy a browse through the beginner friendly crochet patterns at CPB.